Blue wood grain marble is a high density, corrosion and wear resistance of high grade stone, pale color, pattern, continuous like wood, can give excellent visual effect of clean, quiet and pleasant. Especially suitable for creating and embodiment of pure, noble, simple, elegant and artistic theme. It is a high-grade green decoration natural stone material. It is suitable for indoor decoration such as star hotels, high-end villas, characteristic galleries, shopping malls, floors, vestibules, etc., and is also suitable for large relief, stone mosaic murals and other process items. 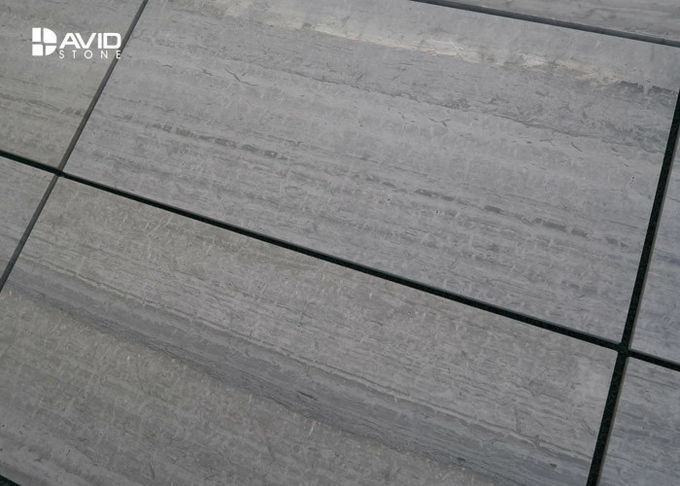 Wood grain stone, also known as Guizhou wood grain, is divided into three kinds of white wood grain, gray wood grain and green wood grain, which are produced in Guizhou. The stone is delicate, brown, clear texture, smooth surface, moderate hardness, suitable for the ground, wall, cylinder, heteromorphic. Famous for its natural woody texture. Chinese style and elegant classical charm - from Guizhou, China, also known as Guizhou wood grain marble, Guizhou white wood grain marble. 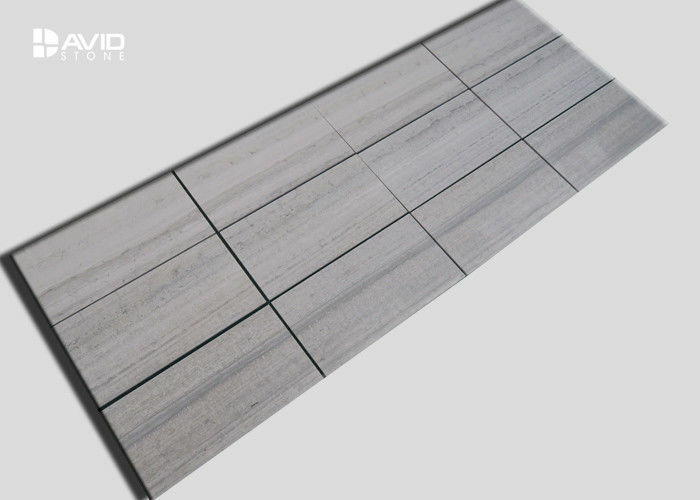 With the characteristics of "natural wood grain, elegant tone and large plate volume", it is known as the representative of the wood grain stone of Guizhou Province. 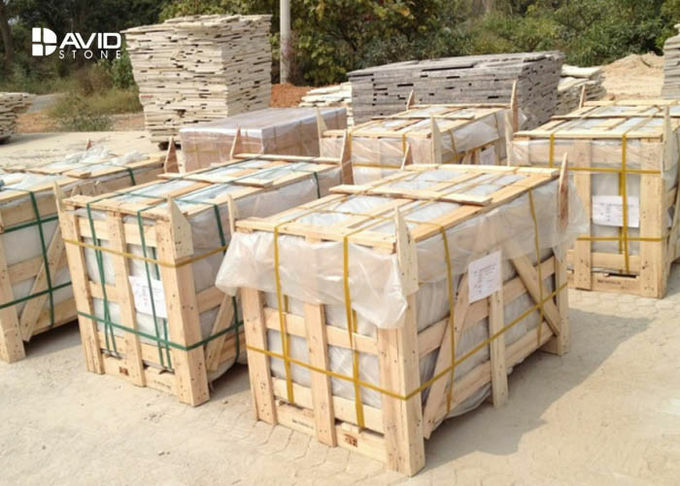 No radiation, its stone color is stable, clear texture, beautiful, gray and white, elegant, noble, is building decoration, handicrafts, tablets, relief and other good stones, has considerable economic value, and is very popular with merchants.